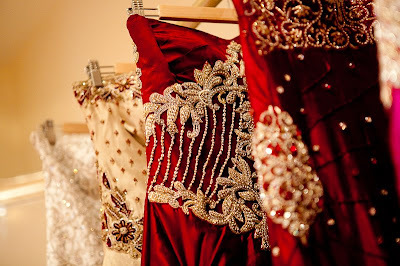 This month Charmi Creations celebrated the launch of their new bridal showroom in North London. 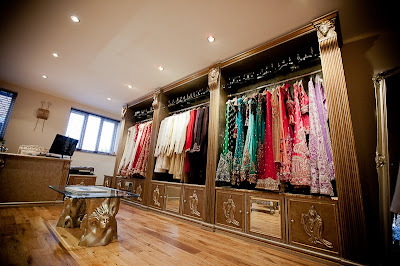 I didn't get a chance to attend in person, but from looking through the photos, the new showroom looks like the perfect intimate setting for choosing a bridal outfit. 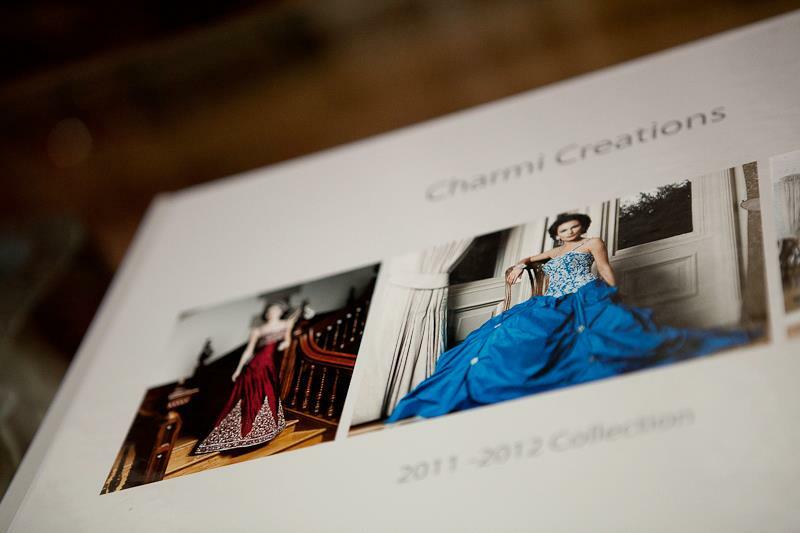 For further details about Charmi Creations' new showroom and book an appointment, visit the Charmi Creations website or get in touch via the Charmi Creations facebook page.